When members of alternative heavyweights Winter Hours, The Feelies, Luna, and The Bongos began quietly playing together in the mid-2000s, the music world knew they were in for something special. The problem? There wasn’t an easy way to hear it—until now. 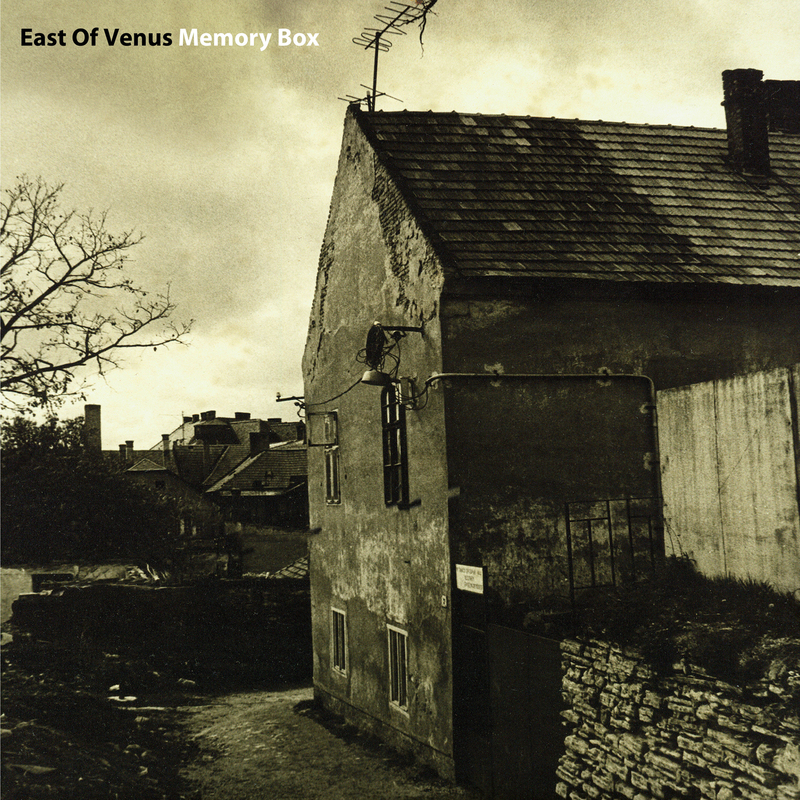 Memory Box is the debut album from East Of Venus, which features Michael Carlucci (Winter Hours), Glenn Mercer (The Feelies, Wake Ooloo), Stan Demeski (The Feelies, Luna) and Rob Norris (The Bongos) in a collective whose music encompasses the feeling and passion from all of those bands, but which is truly their own. Original material, coupled with covers of Red Buckets’ “Jane September,” Tim Hardin’s “Reason To Believe,” and “Citadel” from The Rolling Stones, encompasses the future and the past, is reverential and forward thinking, and is simply out of this world. It is the album fans of the group members’ past have been waiting for. And, music that is destined for a new audience. Available on CD, Digital and clear vinyl for the first pressing (with download card), Memory Box acts as both an entry point and destination for music fans.